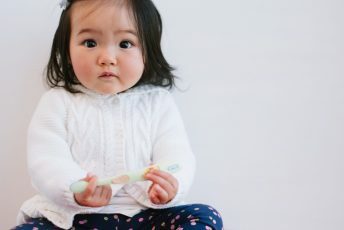 5 things to look for in a dentist for your child. 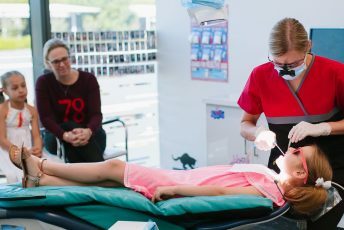 Read on to find out why it’s important that your child likes their dentist (even if we’re not all Dr Cool), their dentist follows the guidelines and is happy to see young children for their 12 month visit (because two is too late!). What does your dental legacy look like?